"Two years after we started working with Fund Builders Alliance, we continue to use the fundraising plan they created for our nonprofit. FBA used a well-designed team approach on us that allowed them to learn our needs, limitations, abilities, and uniqueness. Each team member of FBA shared a specialized skill-set earned from working in varied nonprofit careers including public relations, executive directing, grant writing, board development, fundraising and even managing a community foundation. Their team approach gave them a chance to discuss, share different perspectives and problem solve among themselves and present their best findings to our nonprofit after being internally refined and reviewed- I liked that a lot because it gave me the feeling FBA had their own internal checks and balances before presenting the material to us, thus saving us a lot of time. The quality of work FBA has produced for our nonprofit is evidence of that. We share the credit of Loaves, Fishes & Computers' increased success because of FBA's proper guidance." - Christian Mendelsohn, Exective Director, Loaves, Fishes & Computers. Outcomes: LFC has been able to increase its income from $152,000 in 2014 to $192,000 in 2016 and is on track for a target of $252,000 in 2017. 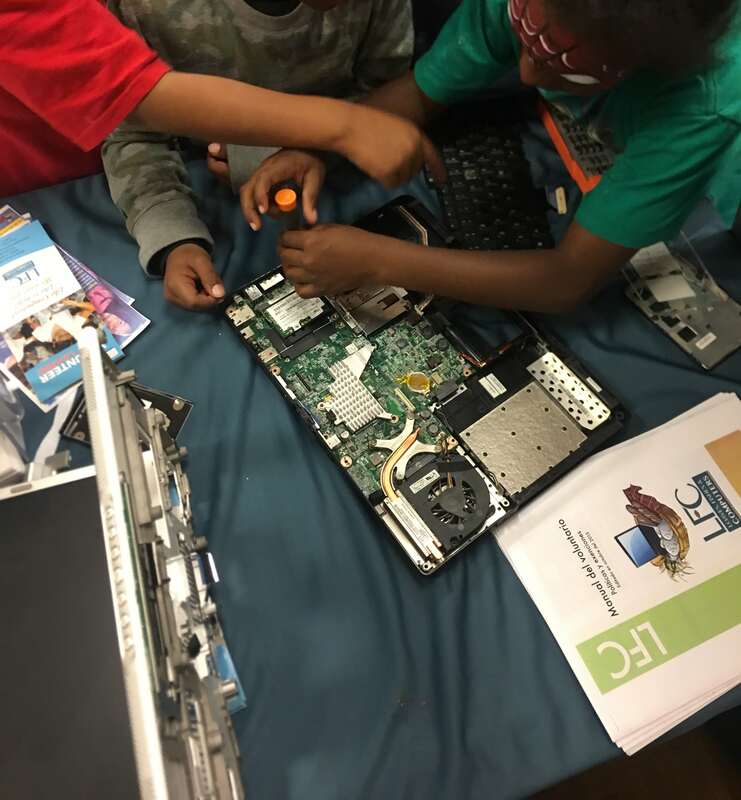 LFC also greatly increased volunteer hours and the number and quality of refurbished computers, technical assistance, and computer-related training services it was able to provide to the community. Inspiring success for all children through music. "FBA was crucial to the success of OITS as a new non-profit. OITS was given a grant from the David & Lucile Packard Foundation to hire consultants to help develop a long term (3-5 yr) strategic plan. 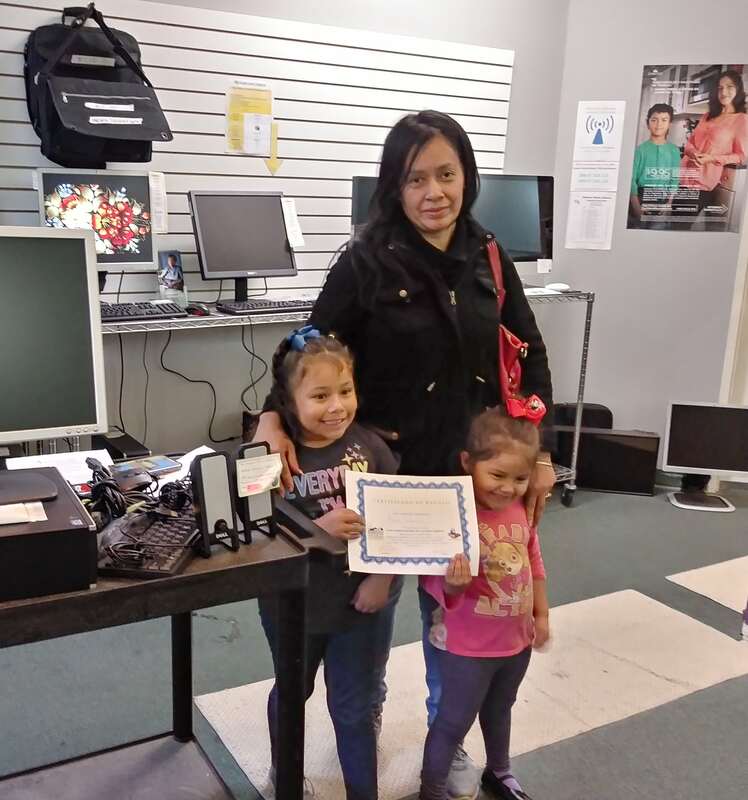 From the very beginning, FBA realized that OITS would not be able to sustain itself even one year without help learning to write grants. Without those weeks of instruction and guidance throughout the consulting period, we would not have succeeded. OITS is now sustainable. Thank you, FBA." 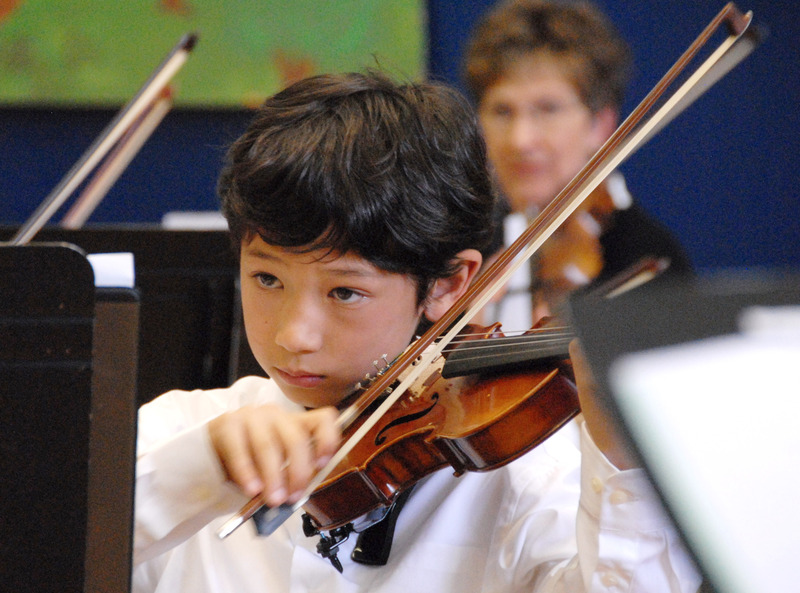 - Louise Berry, past president and board member emerita, Orchestra in the Schools, Inc.
"It was a warm, supportive and very positive learning experience for [my son] and it started him on a path that has changed his life." 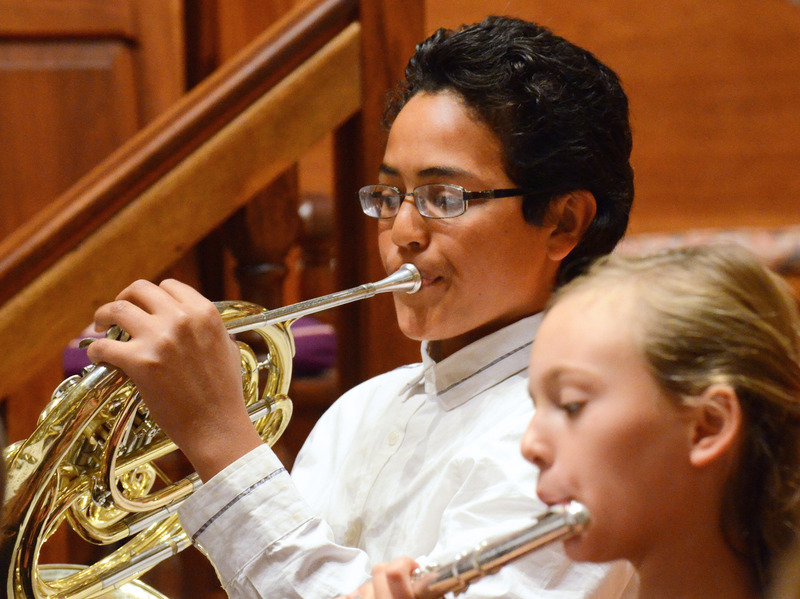 "My daughter's self confidence and self-esteem have improved since she began with Orchestra in the Schools." "After a few weeks in Orchestra in the Schools, my daughter's school work improved and she is feeling great about herself! And it has made a big difference in her life."